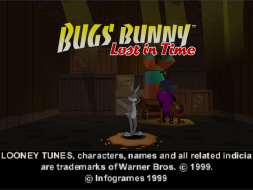 Bugs Bunny: Lost in Time is a Looney Tunes platform video game released for the PlayStation and Microsoft Windows in 1999. 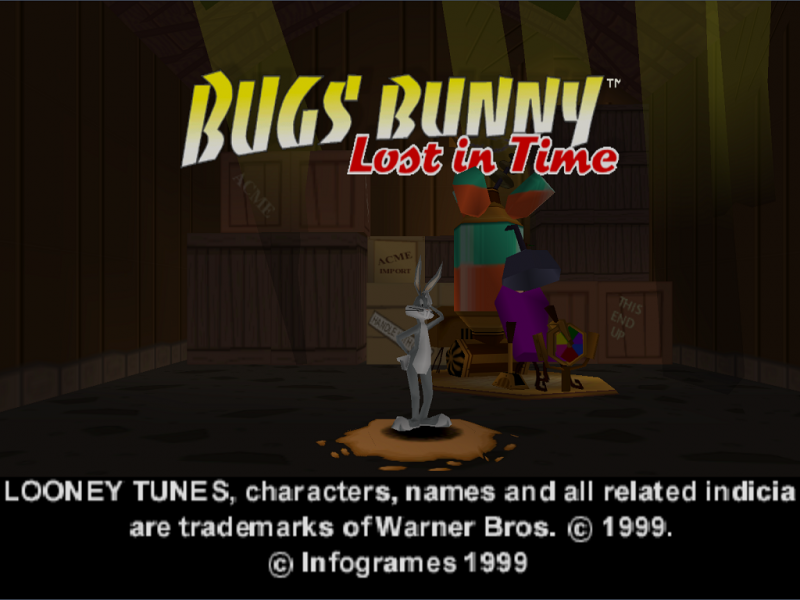 An indirect sequel, Bugs Bunny & Taz: Time Busters, was released for the same platforms in 2000. 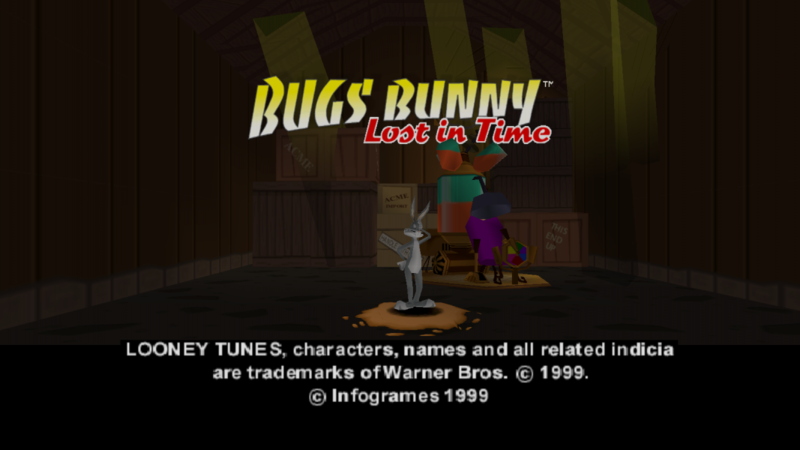 The game stars cartoon character Bugs Bunny who finds and activates a time machine (mistaking it for a carrot juice dispenser) after taking a wrong turn at Albuquerque. He ends up in Nowhere, home of a sorcerer named Merlin Munroe. Merlin then informs Bugs that he is lost in time and that he must travel through five different eras of time (spanning 21 levels in total) in order to collect clock symbols and golden carrots that will allow him to return to the present. 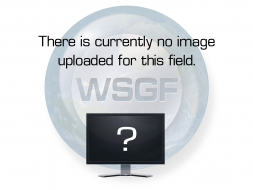 The objective of this game is to collect time clocks to progress through different eras via the time machine. Bugs must utilize his unique abilities to solve puzzles and defeat various enemies throughout the levels. 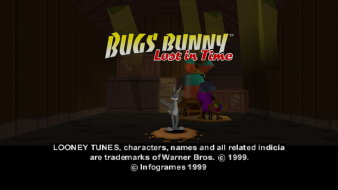 At the end of each era, Bugs must confront and defeat a boss character to unlock the next era. 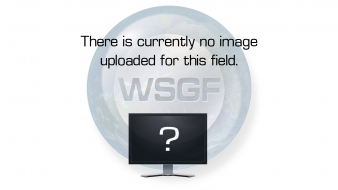 Search for it and change to the resolution you want.